Cindy & DJ will be at the Dimond PetZoo for Meet & Greets Saturday Jan 25 & Feb 22 from around 2:15ish to 6:30ish pm or visit cats that Sue has available at PetSmart in Muldoon. In the meantime feel free to contact Cindy or Sue if you are looking for a new member for your family. We'll set up a time for you to come meet the cats in their foster home. We do adoptions most any time, so let's set something up. 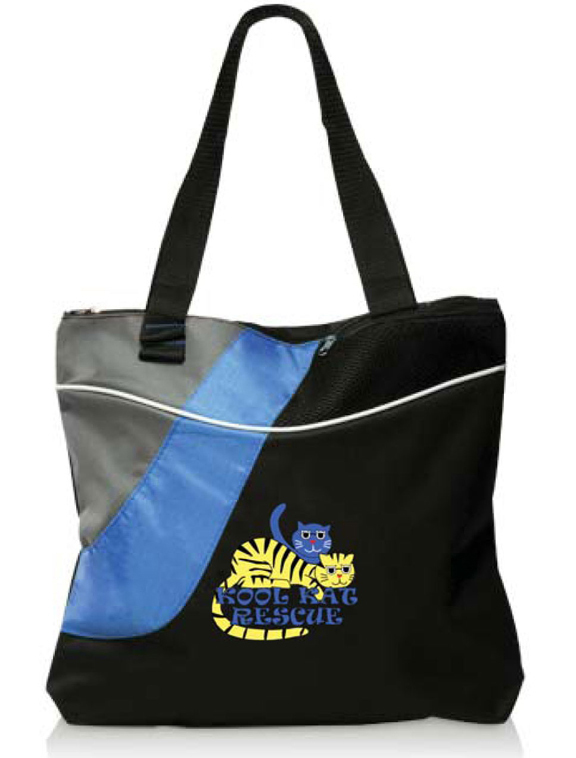 GREAT GIFT: Support Kool Kat Rescue by purchasing a one of a kind tote bag. Order yours today for $15 & pick it up at PetZoo during the Meet & Greets or $20 to have it mailed. Kool Kat Rescue has t-shirts for sale. Ladies & Unisex sizes S-XXL. Sizes limited. Ladies sizes are M-XL with colors in Dark Chocolate, Pistachio & Sky. Unisex sizes are S-XXL with colors in Stonewashed Blue, Stonewashed Green, Pistachio, Olive, Colonial Blue, and Brown. For $15 (plus $5 shipping) show your support by wearing a KKR t-shirt (logo on right side chest). Contact cindy@koolkatrescues.org and order yours today. Great for gifts. Sue Wirth & Raylene Griffith (previous board members from Kitty & K9 Connection & Dawn Suter, Volunteer Extrordinaire and Oregon transplant who volunteered for the rescue group Paws for Cause. Founded March 17, 2011, Kool Kat Rescue is a cat rescue/foster/adoption group located in Anchorage, Alaska. I am excited to announce Kool Kat Rescue received their Letter of Determination from IRS September 10, 2011 granting non-profit status. Donations received from March 17, 2011 are all tax deductible. I look forward to working and interacting with many of you that I have in the past. I am the same person, just operating under a new non-profit name. My thanks go out to to all of you who encouraged me and continued to be supportive of me during this difficult transition. Kool Kat Rescue is devoted to saving the lives of homeless and abandoned cats; finding them loving and lifetime homes, advocating for the spay and neuter of all pets and promoting responsible pet ownership through training, in-home visits and education. Your donations are highly appreciated, help us help cats in need.